No matter what shape your pool is in, we can have it looking beautiful and blue in no time. Enjoy a completely hassle free swimming pool. Swimming pool ownership should be about relaxation and enjoying your pool with family and friends. Let Beau's Pool Service maintain proper water chemistry to insure that your swimming pool water is safe, healthy and sanitary for all swimmers. We also offer Weekly - Chemical Only Service that includes testing & balancing water and empty skimmer & pump baskets. Please contact us today for your free weekly maintenance estimate and swimming pool equipment analysis. 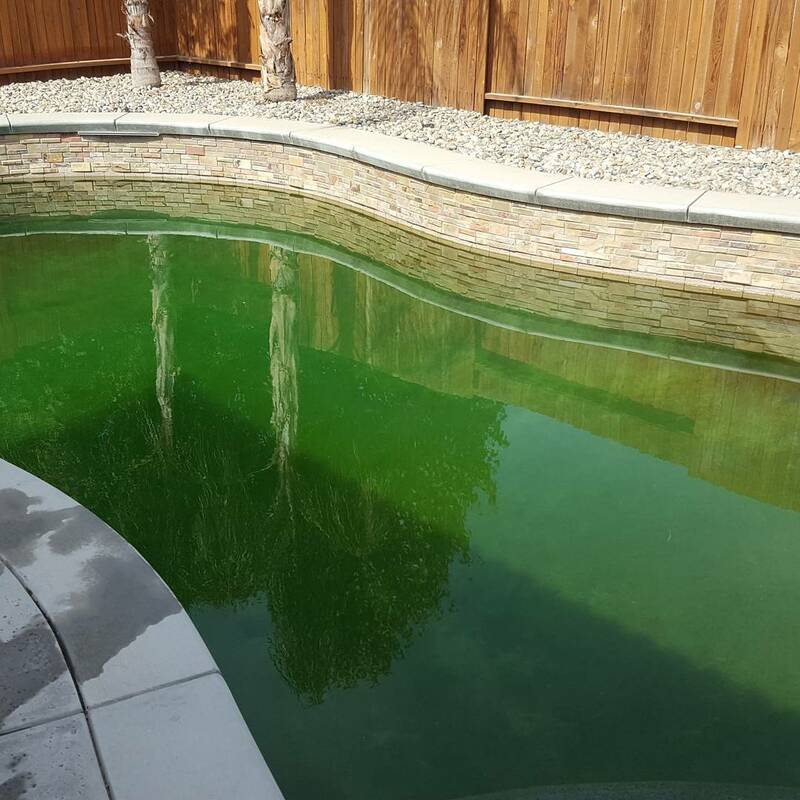 Beau’s Pool Service provides professional swimming pool maintenance for residential swimming pools throughout Bakersfield and Kern County. Beau and his team of licensed professionals are not only friendly and knowledgeable but are committed to your families enjoyment of your swimming pool. We offer reliable swimming pool cleaning and maintenance so all you have to do is swim! 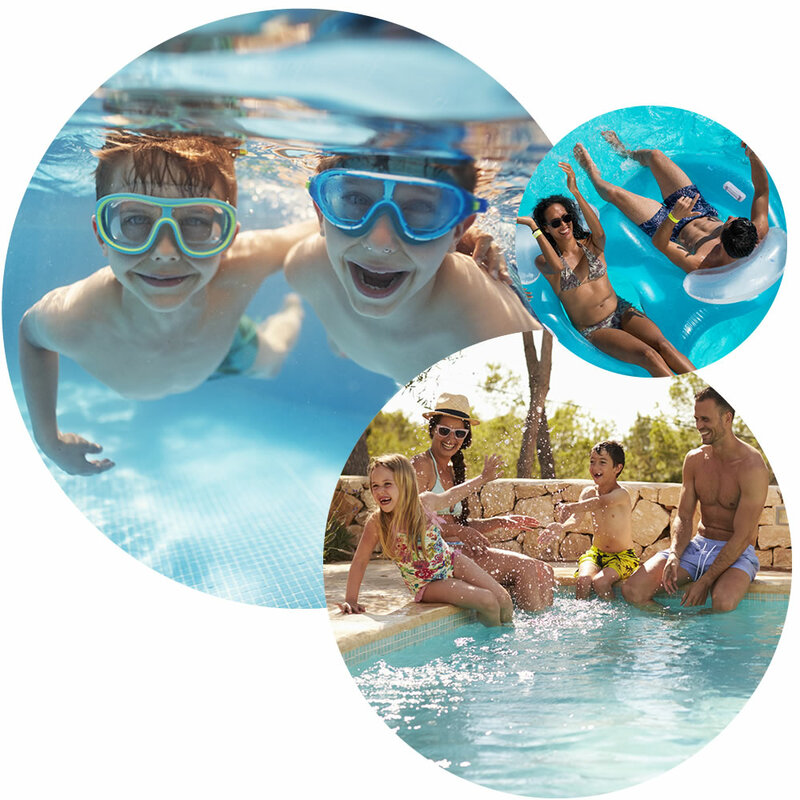 Beau's Pool Service is family owned and operated since 2003. Beau is the current President of the Bakersfield IPSSA (Independent Pool & Spa Service Association). 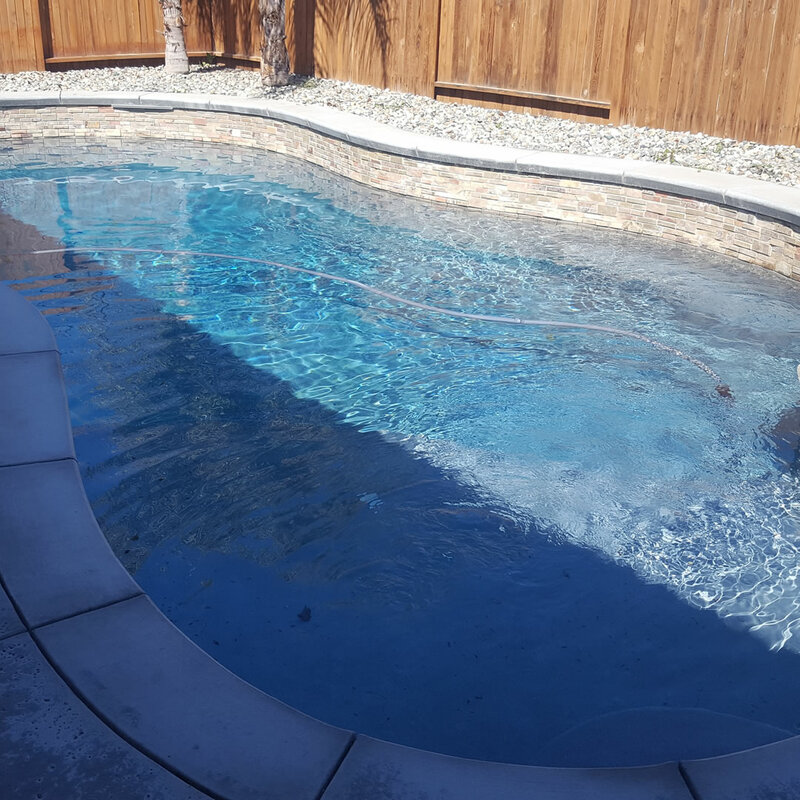 Beau is a licensed contractor, bonded and insured by the state of California and is certified in water chemistry and CPO (Certified Pool & Spa Operator). 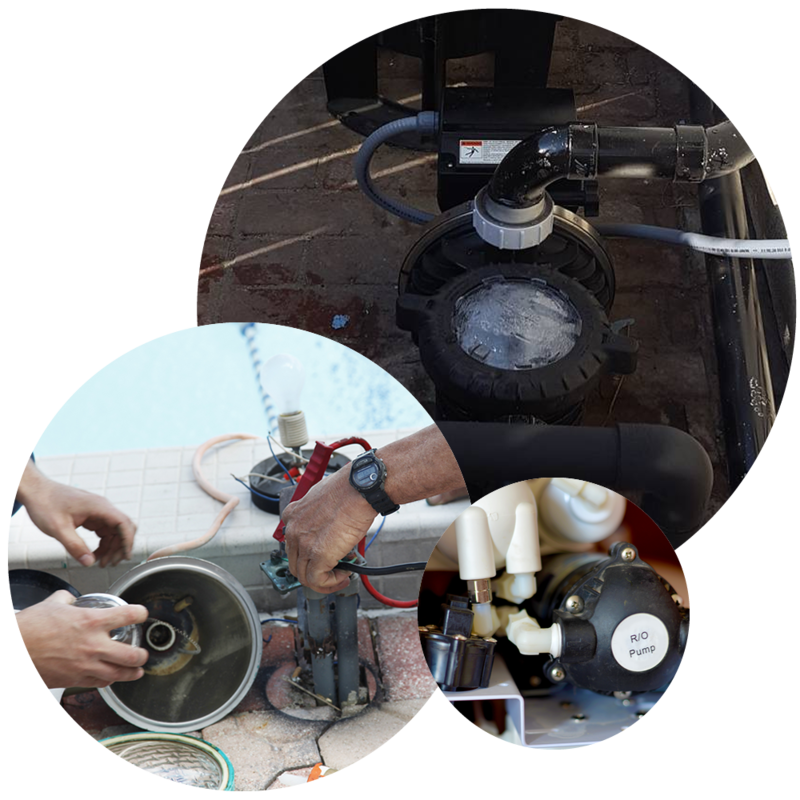 Beau's Pool Service can repair, replace or upgrade your pools equipment. Call today for a free estimate - (661) 332-4952. 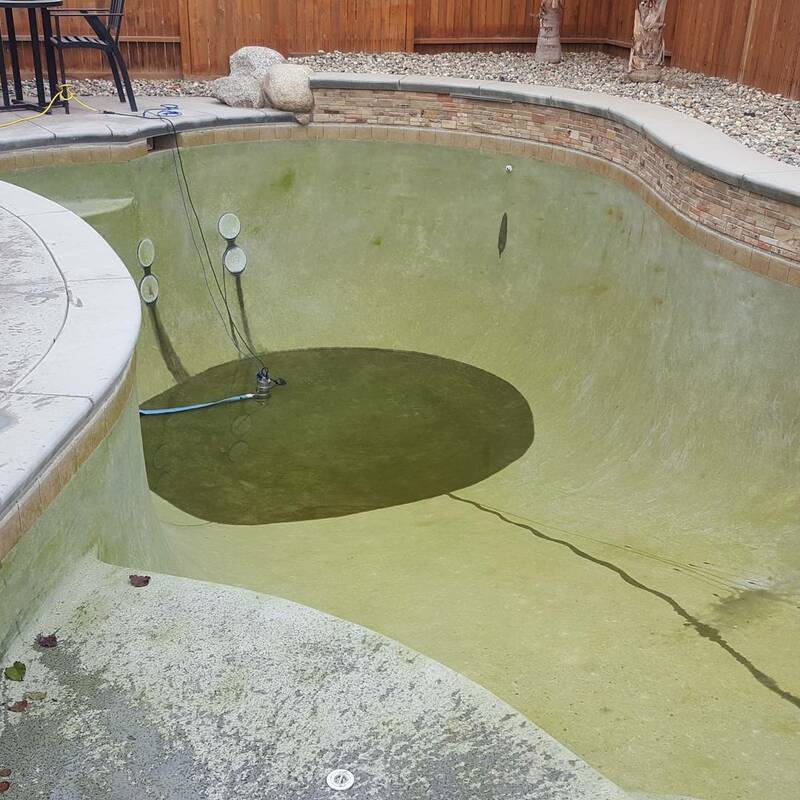 Drain and refill pool chlorine bath, pressure wash pool, clean filter, and balance water only $350 (normally $400). Make the tile in your pool look like new again, call today for pricing. Give us a call or fill out the form to get your free weekly maintenance estimate and swimming pool equipment analysis today! Licensed and Insured Lic #961082. Copyright © Beau's Pool Service. All rights reserved. Find us on Facebook!